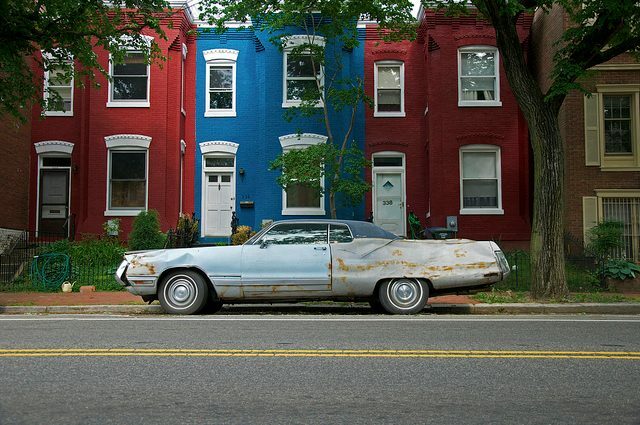 PoPville » Anyone Ever Rent a Parking Spot to a Car Sharing Company? What’s the going rate? Anyone Ever Rent a Parking Spot to a Car Sharing Company? What’s the going rate?